The Lee’s Summit office is conveniently located on Ralph Powell Road in Lee’s Summit just southeast of 291 Highway and Woods Chapel Road. It is just minutes away from Independence, Blue Springs, Raytown and all of eastern Jackson County. Visit our new office up the street! 3660 NE Ralph Powell Rd. 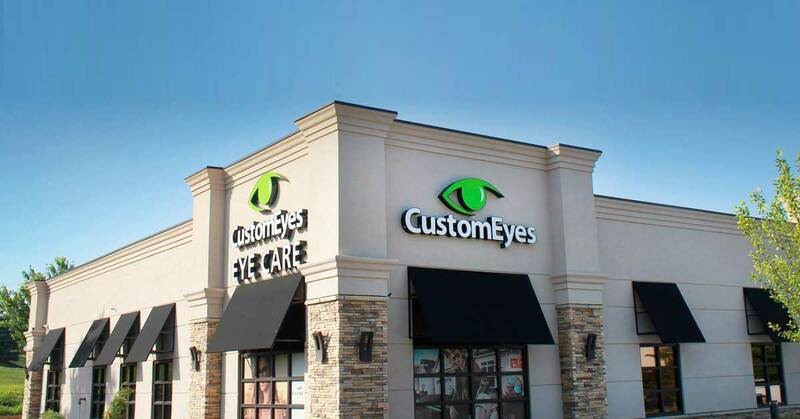 We can’t wait for you to see what we’ve done to provide the best eye care service in town!